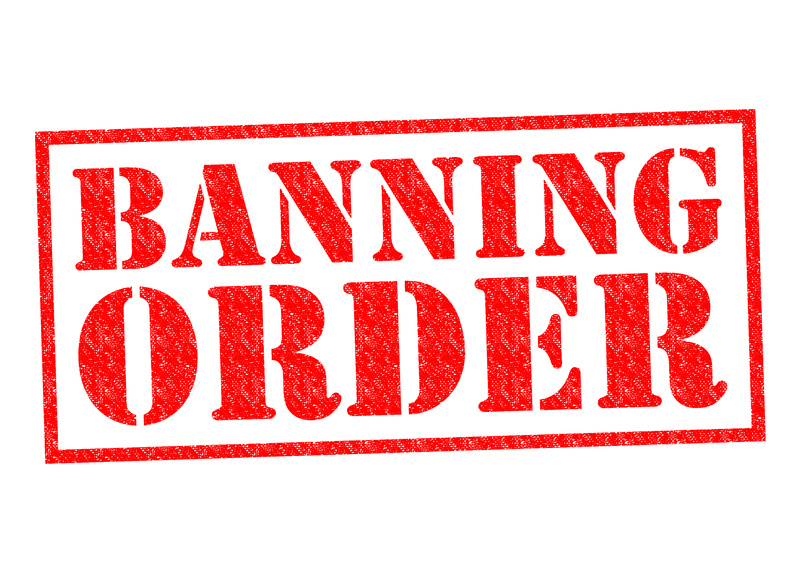 BANNING ORDERS – WHAT ARE THEY AND CAN I DEFEND THEM? Attending or remaining at a stated event, to be held in a public place, at which liquor will be sold for consumption. Banning orders can prohibit entry to stated places. The offender has been convicted of an offence that involves that use, threatened use or attempted use of unlawful violence to a person or property. The offence was committed in licensed premises or in a public place in the vicinity of licensed premises. The Court has discretion to impose the banning order for not more than 12 months. Where the respondent is sentenced to a period of imprisonment the banning order commences at the conclusion of the sentence. Those facing a banning order need to consider whether the unacceptable risk exists for the whole of the 12 month period or whether it is probable that such risk will be reduced within a shortened time frame. The banning order may not restrict a respondent from the entering or remaining within the respondents residence, place of employment or place of education. In addition the order must not cause undue hardship on the offender or the offenders family. It is incumbent upon the respondent to establish such hardship. The legislation also envisages that the order will not be breached were the person is utilising a mode of transport required to be used by the offender. The order must describe the mode of transport in sufficient detail to identify the mode of the transport and state that the respondent is not stopped from entering or remaining in the mode of transport. While the legislation is wide in its discretion, those who are respondents to an application need to carefully consider the implications of the order upon their ability to enter the particular location. If the unacceptable risk threshold test is reached they need to consider whether undue hardship will be caused and have evidence of such hardship, or in the case of transport requirements, particulars of the mode of transport. A banning order is not trivial, a contravention carries a maximum penalty of $4,000.00 or 12 months imprisonment. 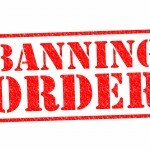 We recommend that anybody who is the subject of a Banning Order Application, seeks advice from an experienced Criminal Lawyer, before appearing in Court.